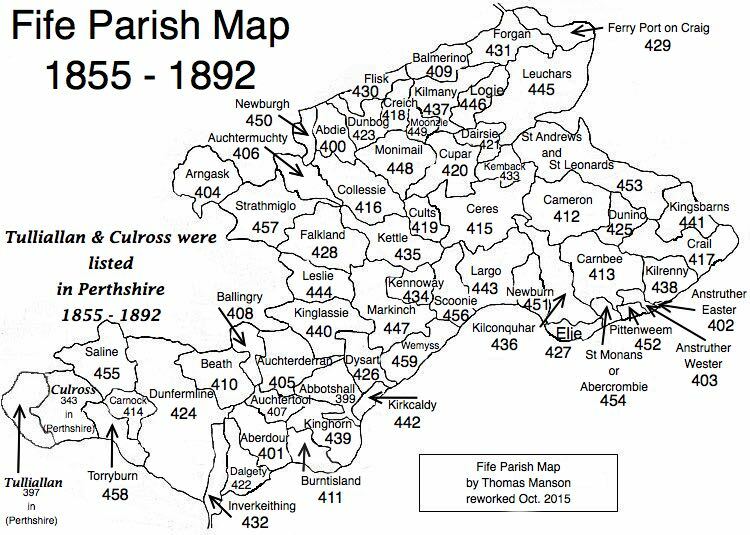 Parish of Forgan – The Fife Post………..for genealogy and historical information. FORGAN, a parish, in the district of St. Andrew’s, county of Fife, 9 miles (N. E. by E.) from Cupar; containing the villages of East and West Newport, and Woodhaven. This place is supposed to have derived its name, signifying in the Saxon language “a fore-ground,” from the elevated and conspicuous situation which it occupies on the bank of the river Tay. The old church, situated in a pleasing and sequestered spot, at the southern extremity of the parish, formerly belonged to the priory of St. Andrew’s, and is said to have been built on that site for the accommodation of a family residing in the neighbouring mansion-house of Kirkton. This edifice has been suffered to go to ruin, as, from the inconvenience of its position for the generality of the parishioners, a new church was erected in 1841 in a more central part of the parish. There is a place of worship near Newport for a congregation of Independents.